We recently sold a studio condo in the Village at 610 The Village #202. We had multiple offers and sold at full price despite the conventional wisdom thinking it would sell at a lower number. 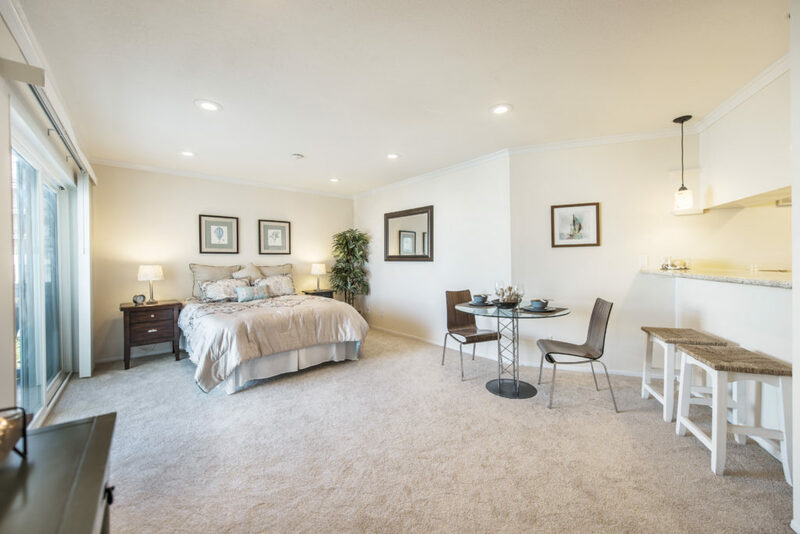 One of the things that we offer, and feel makes a TREMENDOUS difference, is home staging. With almost all home buyers starting their search online it’s critical for the photographs and presentation to compel buyers to actually come and look at the home. 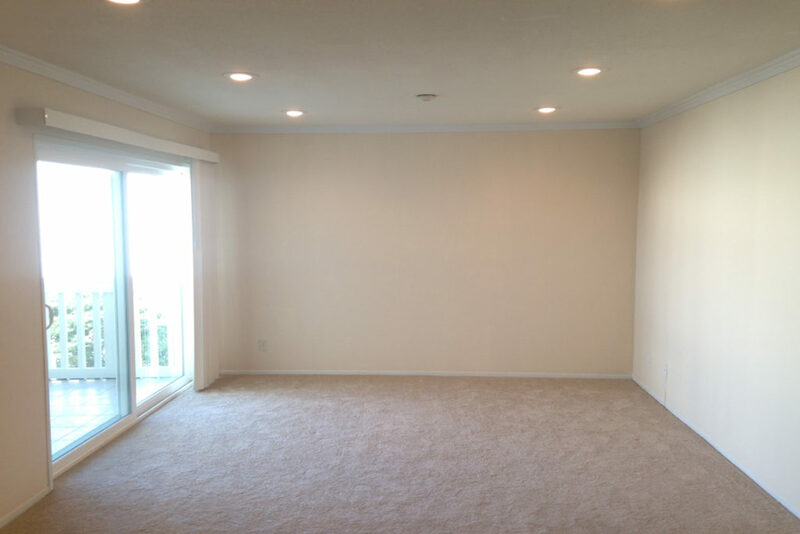 Home staging can make the same space look larger, brighter, more updated and more inviting. Contact us to find out the value of your condo in The Village or Seascape and let us show you just how much more we offer….at the same cost as other realtors. See how we turned this….. This is a service we offer our clients at no cost. We simply believe in marketing every home like a luxury home. We do more than other realtors including partial staging, professional photography, drone video and photos, custome websites and more.